The RK smart stage, also known as portable stage. 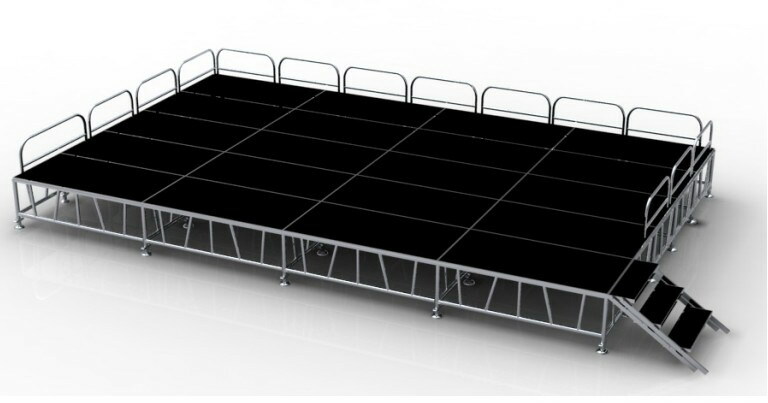 As an innovative product on portable stage field, smart stage is composed of lightweight platform and collapsible riser. Portable stage platform and portable stage riser can be build a complete portable stage system. 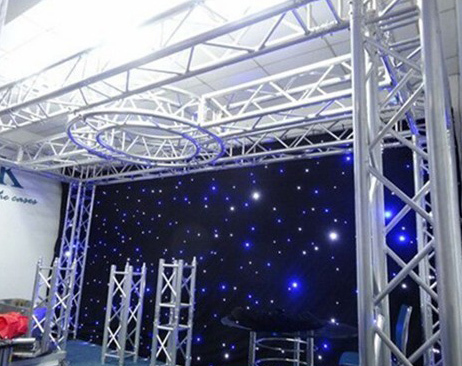 • Portable stage is currently the most popular mobile stage available worldwide. • The whole stage adopts humanized design, beautiful appearance and simple structure. • It can be spliced into any size according to the requirements of the site conditions. 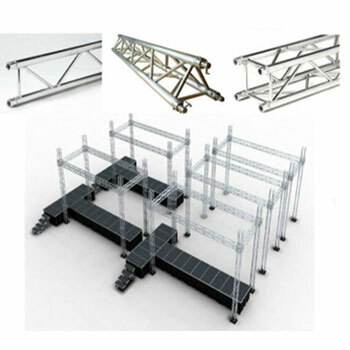 • It is more convenient and quicker to build and disassemble on site. 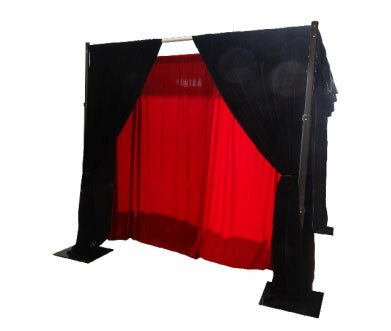 • Stable and durable stage performance, safe and durable. The structure is very simple and easy to build. It can easily be assembled or disassembled quickly in minutes by only 1 person. A portable stage platform and a portable stage riser can complete a small portable stage, and then these small portable stages are spliced into a complete stage. Building a portable stage is as simple as that. The connection is a plug-in type that can be linked directly and quickly without any tools. The modular design saves you a lot of time and allows you to build a complete stage in a very short time. It greatly improves the efficiency of building the stage and saves your strength. When you have an emergency, the portable stage can save you time and effort, so you can concentrate on preparing for your performance without worrying too much about the time to build a portable stage. 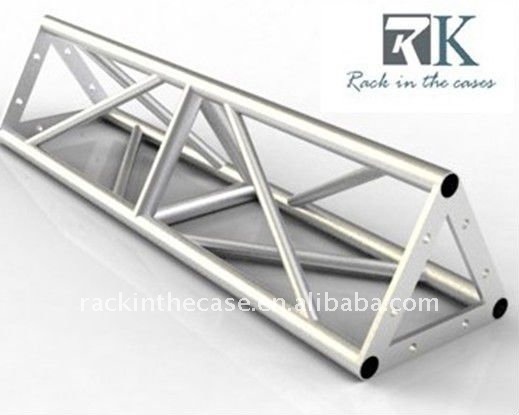 RK portable stage modular design, lightweight portable stage platform and foldable portable stage riser, does not take up too much space. It is very convenient for your transportation and saves you more storage space. They can easily fit in most cars or trucks，very easy and convenient. RK portable stage is very suitable as an outdoor and indoor event stage. Non-slip Most common, suitable for many occasions. Carpet Weddings, ceremonies and other occasions with high requirements for appearance. Painting Unique appearance and strong touch. Glass Weddings, swimming pools, and catwalks. 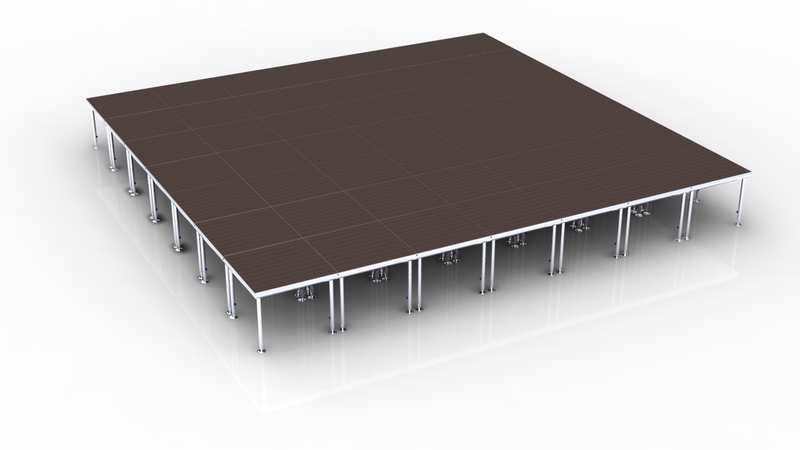 RK portable stage riser are available in 10-100cm heights with ten different heights. Don't worry about height restrictions, when you need to make the stage higher, you can stack it up, you can also stack two different height risers together. Rectangle shape, Quarter round, Folding platform. You can easily and completely create your private portable stage, modular design, you can use these portable stage platform to design your favorite stage style. In order to adapt to different venues, you can flexibly change the shape of your stage to achieve the best results of your performance. When your event venue is limited, you can freely arrange the size of the stage according to the actual situation. This is very flexible in most activities and can be used reasonably well. When you want a bigger stage, you just need to splice together more portable stage platform components to upgrade the larger stage. The modular design and a variety of different shapes of platform allows you to freely create the shape you want, and the DIY portable stage is not difficult. You can easily build your portable stage plans. Although light in weight, it has a strong load-bearing capacity. Lightweight portable stage platform and foldable portable stage riser, load capacity can reach 750kg/sq.m. We can also accept customized services, and can also change the portable stage platform color and size according to your requirements.